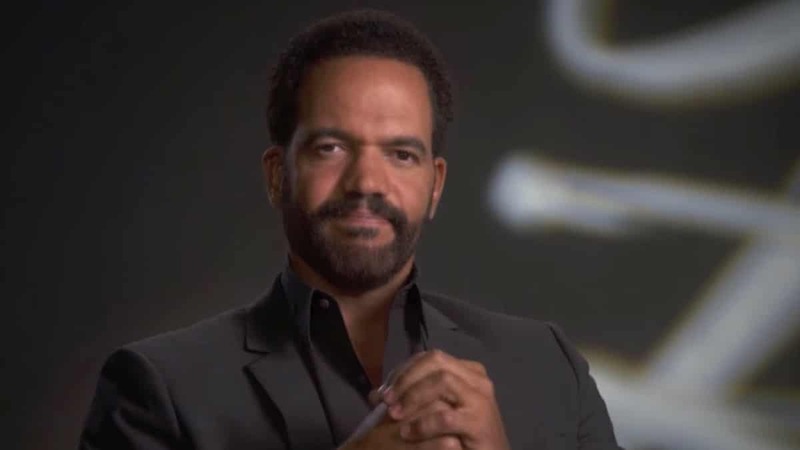 Fans of the late Kristoff St. John and The Young and the Restless will be heartened to know that the show plans to air a tribute to the late star next month. St. John passed away on February 4 at the age of 52. Entertainment Weekly reports that several episodes focused on saying farewell to the popular and esteemed actor, as well as his alter ego Neil, are scheduled to air in late April. Moore will reprise his role as Neil’s brother Malcom on April 25 and 26. The show’s storyline addresses St. John’s sudden and tragic death, and begins on April 23 when Neil’s loved ones learn of his unexpected death. In response his family and friends gather together to mourn and reminisce about the patriarch of the Winters clan. 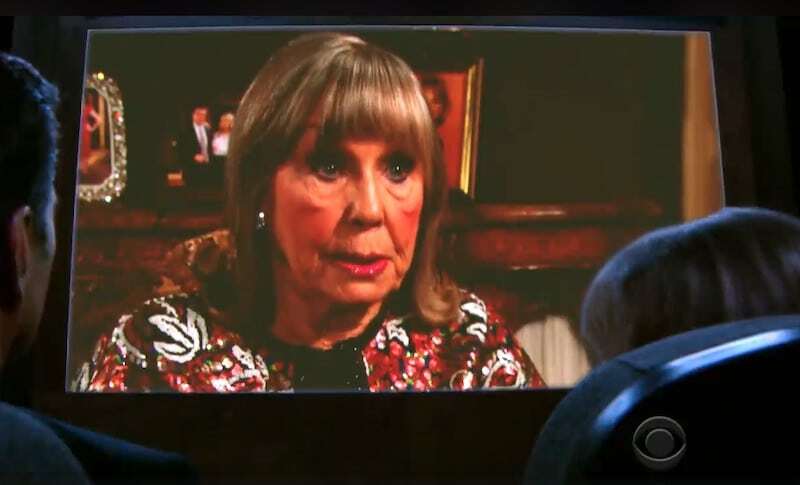 In addition, on April 29 Rowell (Drucilla) and Morgan (Hilary) will appear as themselves in an hour-long tribute described as similar to the tribute done for the late Jeanne Cooper (Katherine). This episode will feature both former and current Y&R actors as they share their memories of St. John. The special episode will also include clips of St. John’s most memorable moments in his time on the series. The episodes will be a way for fans and actors alike to pay their final respects to St. John who debuted on Y&R in 1991. Soap fans last saw Moore in September 2014. Rowell was a fan fave from 1990-2007. Morgan starred on Y&R from 2013-2018. Today and every day we remember an unforgettable member of the Y&R family. From his time in Genoa City to the moments behind-the-scenes on set, Kristoff St. John will always be in our hearts. ❤️ Please join our cast and crew in sending love to the incredible man behind Neil Winters. “The Young and the Restless” will forever value the legacy of Kristoff St. John in his portrayal of Neil Winters. Beginning in late April, Y&R will feature a storyline that pays tribute to both Kristoff and his character.